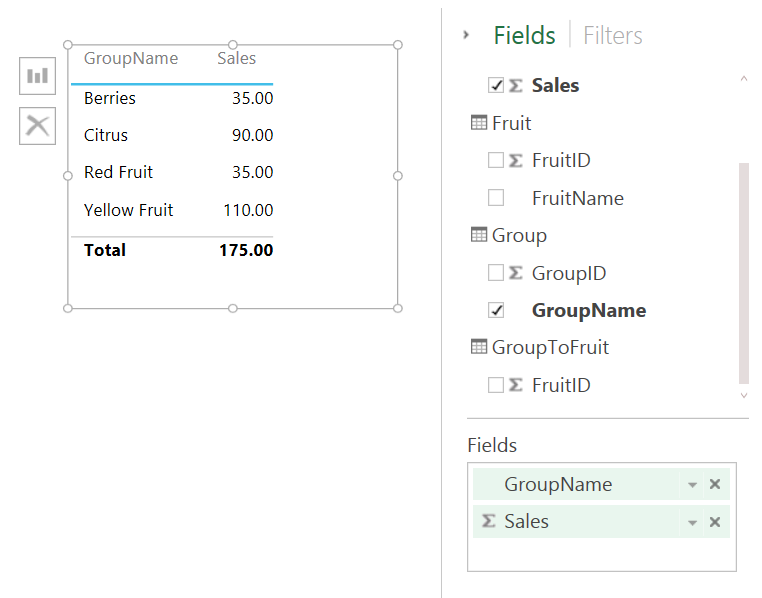 The most interesting point is that the Non_Empty_Behavior property on calculations will not be supported in SSAS v.next. 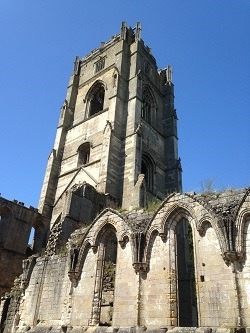 I still see this property being used a lot, and as I show here if you use it incorrectly it can give you bad results. Although I have seen a few cases where it has been necessary to set Non_Empty_Behavior (for example here) they have been very, very rare and I think deprecating it is the right decision. Other than that, remote partitions, linked dimensions and dimension writeback will also be no longer supported in a ‘future’ version, but I don’t think anyone will be too worried about those features. The Technitrain course schedule for 2015 has now been finalised, so if you’re looking for top quality Microsoft BI and SQL Server classroom-based training in central London why not check out what we’ve got coming up? It’s a general rule of the internet that, whenever you have a cool idea, a few minutes spent on your favourite search engine reveals that someone else has had the idea before you. 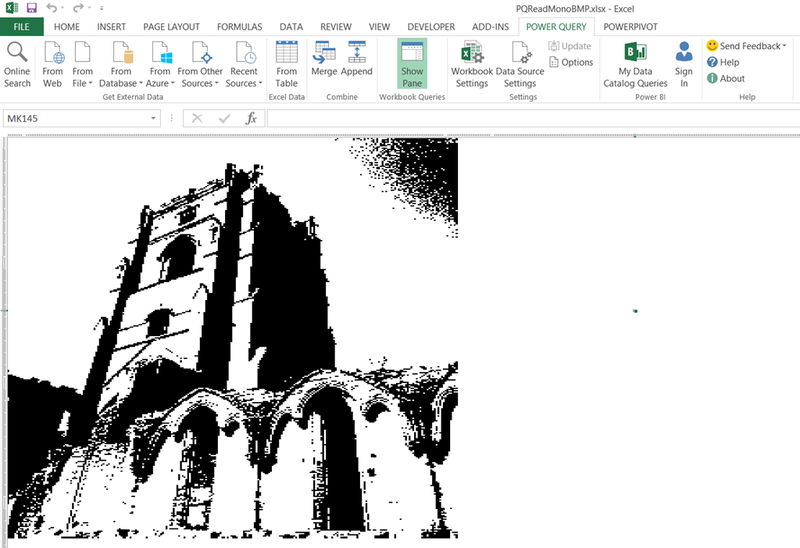 In my case, when I first saw the functionality in Power Query for working with binary files I wondered whether it was possible to read the contents of a file containing an image and render each pixel as a cell in a worksheet – and of course, it has already been done and done better than I could ever manage. 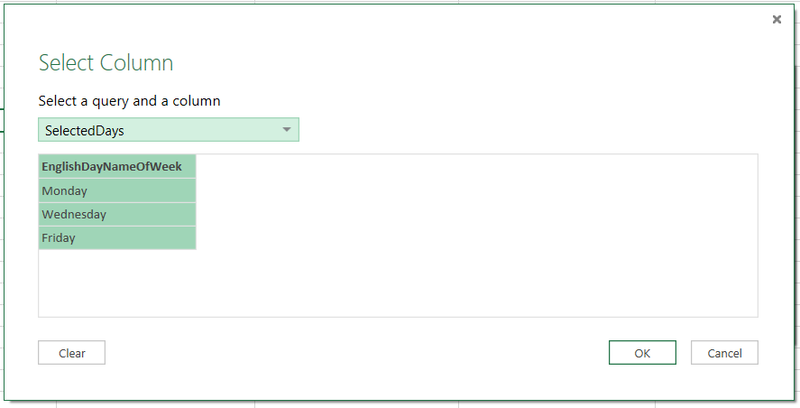 However, it hasn’t been done in Power Query… until now. 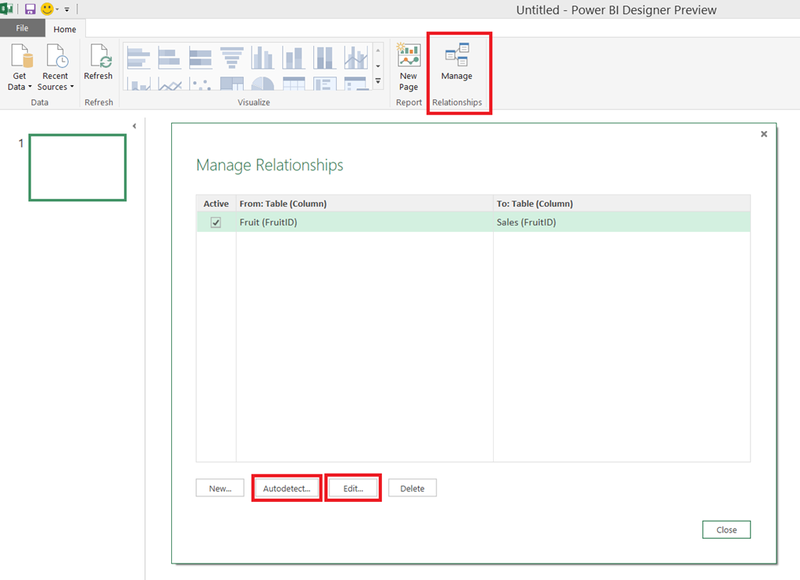 First of all, I have to acknowledge the help of Matt Masson whose blog post on working with binary data in Power Query provided a number of useful examples. 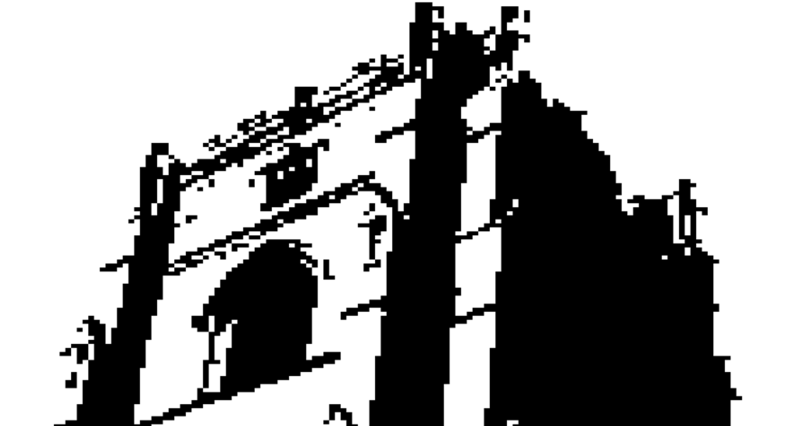 I also found this article on the bmp file format invaluable. 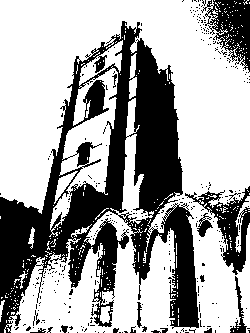 Second, what I’ve done only works with monochrome bmp files. I could have spent a few more hours coming up with the code to work with other file types but, frankly, I’m too lazy. I have to do real work too, you know. 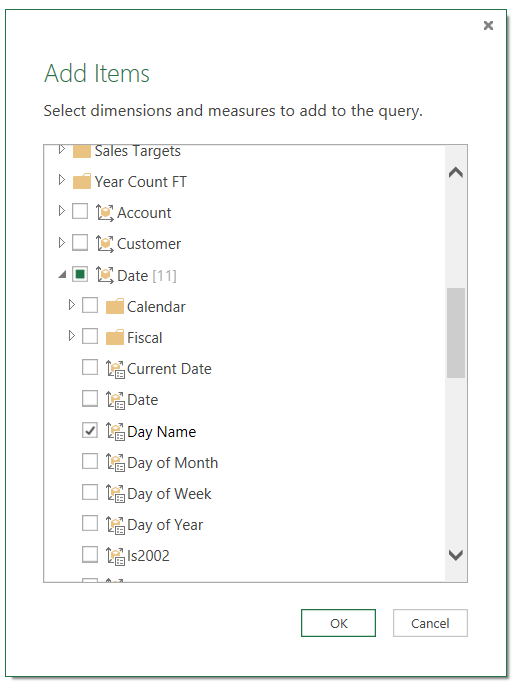 You can download the workbook (which I’ve modified so you can enter the filename of your bmp file in a cell in the worksheet, so you don’t have to edit the query – but you will have to turn Fast Combine on as a result) from here. Have fun! 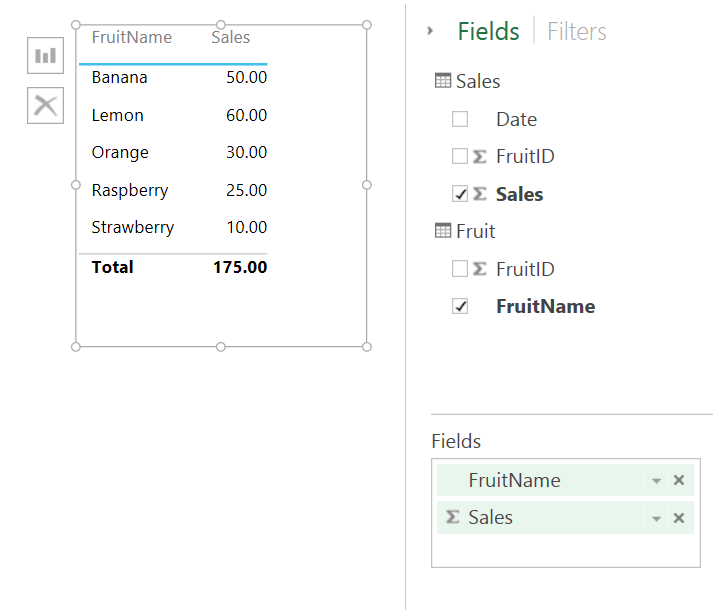 If you’re a Power Query enthusiast you’re probably already comfortable with creating functions and passing values to them. However in some scenarios you don’t want to pass just a single value to a parameter, you want to pass multiple values – for example if you are filtering a table by multiple criteria. What’s the best way of handling this in Power Query? 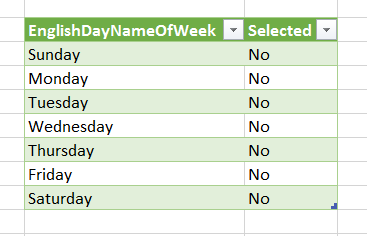 Imagine also that you didn’t want to import all the rows from the table but just those for certain days of the week that the user selects (filtering on the EnglishDayNameOfWeek column). The first problem is, then, how do you allow the user to make this selection in a friendly way? I’ve already blogged about how the function parameter dialog can be made to show ‘allowed’ selections (here and here) but this only allows selection of single values. 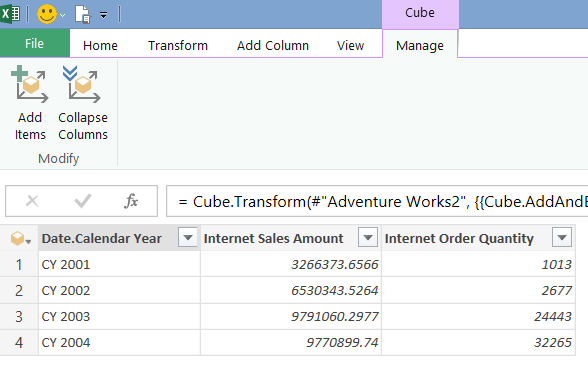 One solution I’ve used is to create an Excel table – sourced from a Power Query query of course – and then let users select from there. 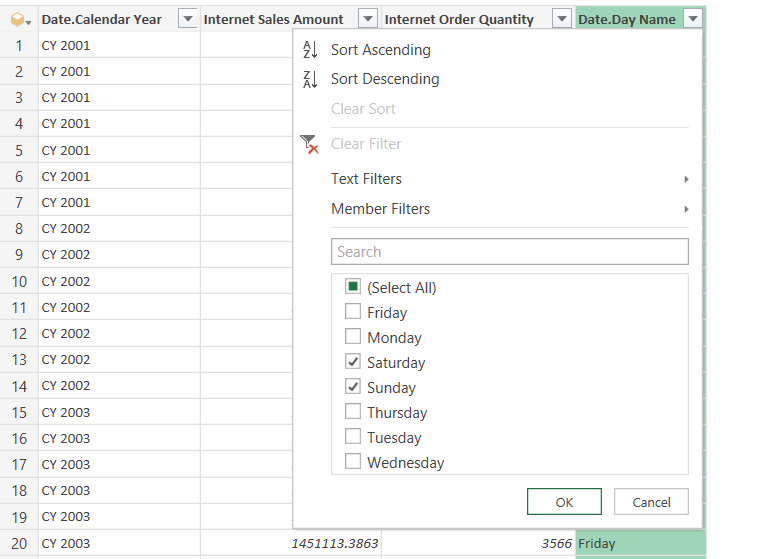 The Selected column is going to allow the end user to choose which days of the week they want to filter the main table by. 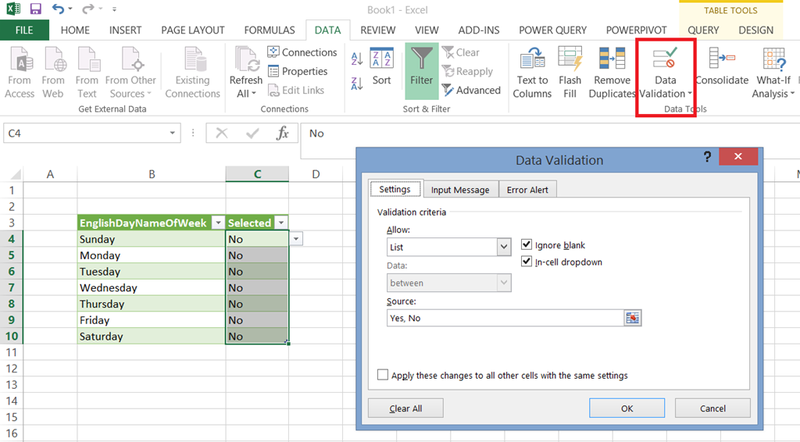 Since “Yes” and “No” are going to be the only valid values in this column you can use Excel’s Data Validation functionality to show a dropdown box in all of the cells in this column that allows the user from selecting one of those two values and nothing else. This query doesn’t need to be loaded anywhere – but it will be referenced later. 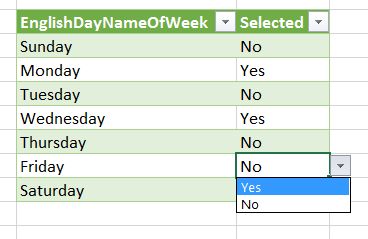 The thing to notice here is the condition used in the Table.SelectRows() function, where List.Contains() is used to check whether the day name of the current row is present in the list passed in through the SelectedDays parameter. 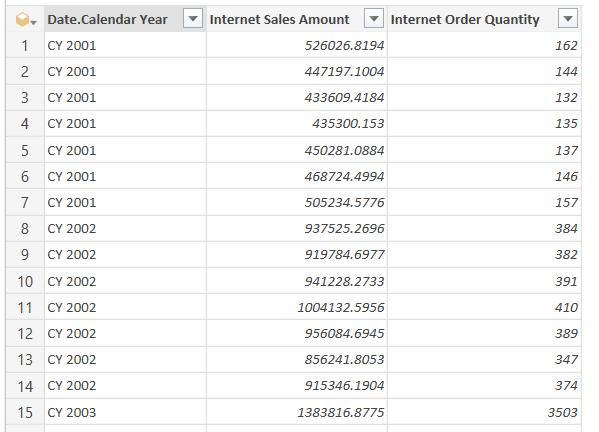 The final step is to invoke this function and pass the column from the query containing the selected days to it. There is a bit of UI sugar when you invoke a function with a parameter of type list that I blogged about recently. In this case when you invoke the function you just have to pass the pass it the EnglishDayNameOfWeek column from the SelectedDays query. 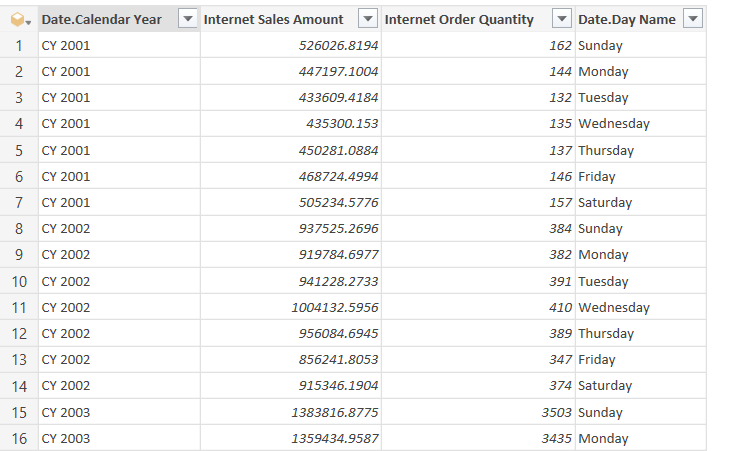 To change the output the user just needs to change the selected days and then refresh this last query. 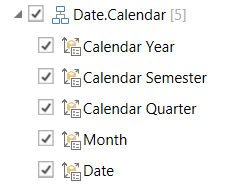 Notice that the Where clause contains an IN condition with all of the selected days. 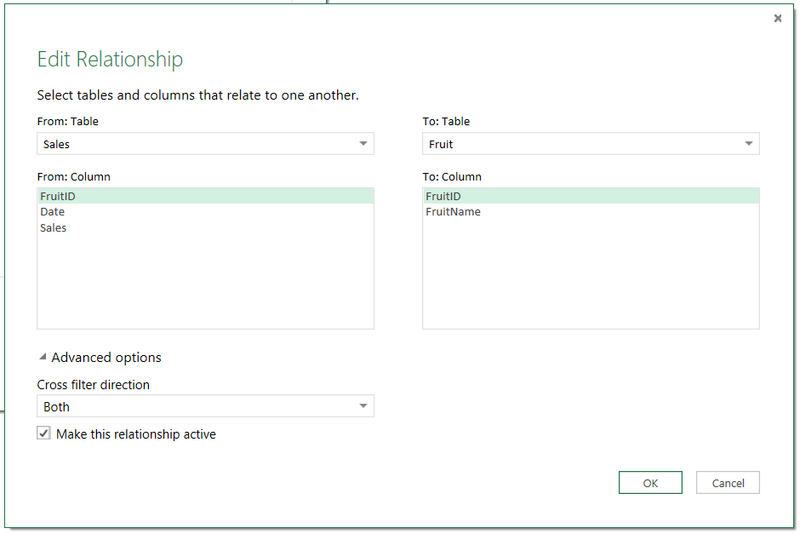 When you first load these tables into the Power BI Designer no relationships are created between the tables. To create relationships you need to click on the Manage button on the Home tab so that the Manage Relationships dialog appears. 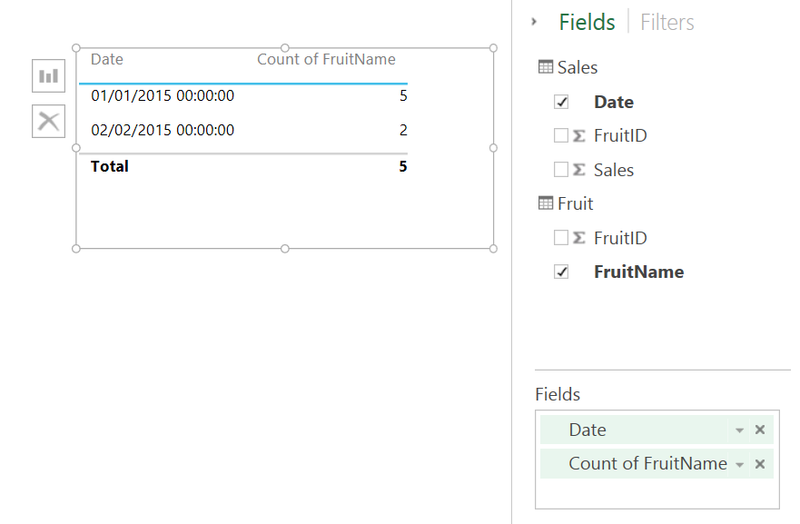 You can then click the Autodetect button and the relationship between the two FruitID columns is created. However, click on the Edit button and you’ll see something interesting. In the Edit Relationship dialog, under Advanced options, you’ll see that the Cross filter direction is set to Both (the other option is Single). The relationship between the two tables is working in both directions, from the dimension table to the fact table and from the fact table to the dimension table, which is a big change from Power Pivot in Excel where a relationship can only work in one direction (from the dimension table to the fact table). 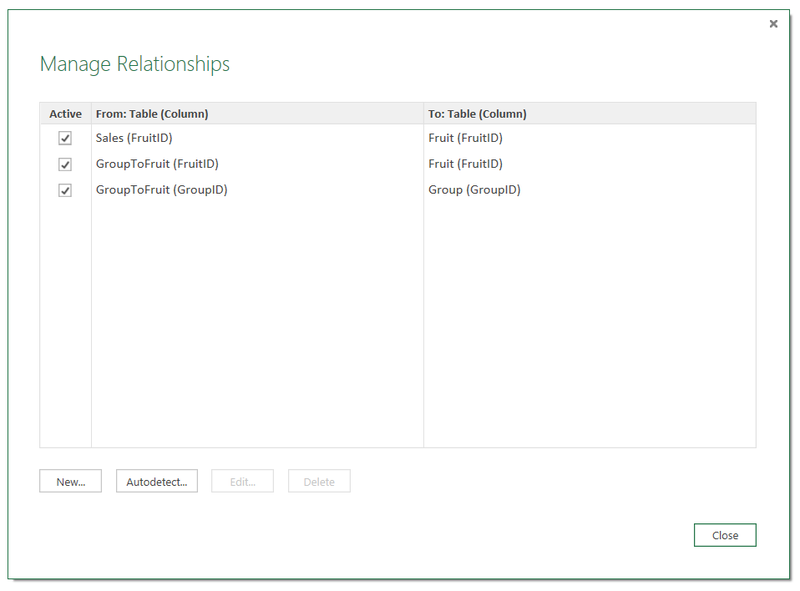 You can still get the original Power Pivot relationship behaviour by setting the Cross filter direction property to Single. If you thought that was impressive, there’s another implication of this change: many-to-many relationships now work automatically. 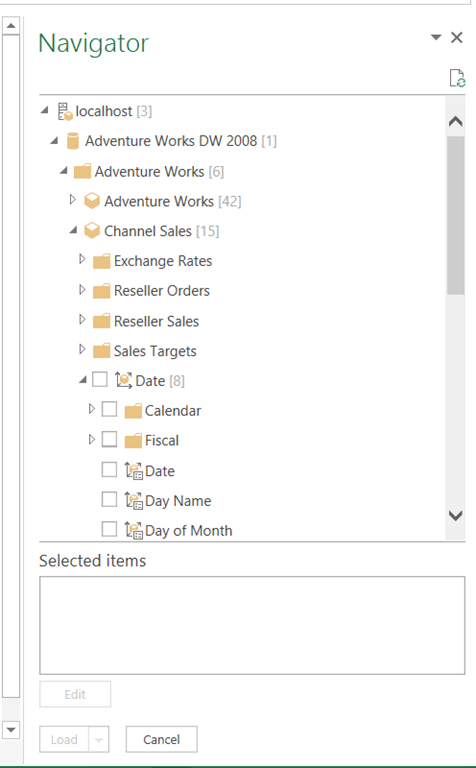 No nasty DAX is necessary – which is lucky because, at the time of writing, there’s nowhere to use DAX in the Power BI Designer. Here’s the same data as above but with two more tables, so that there is now a classic many-to-many model with a dimension table called Group and a factless fact table called GroupToFruit associating each fruit with one or more groups and each group with one or more fruit. The sales value for Berries is 35, the sum of the sales for Raspberries and Strawberries; the sales value for Red Fruit is the same because that group contains the same fruit; but the grand total is not the sum of the groups but the total sales for all fruit.